1. Which of the following words is not found in Scripture? 2. 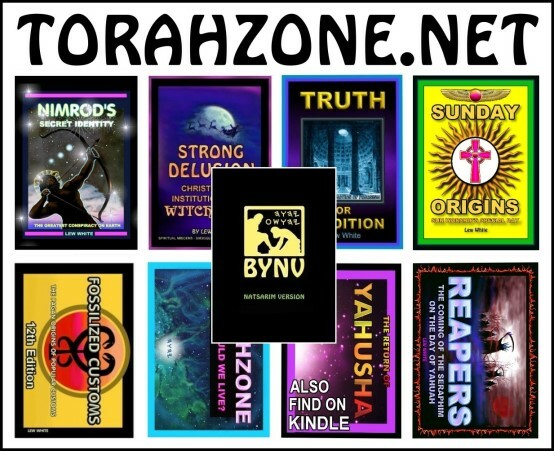 Which of the following denominations is the one body of Yahusha, according to Scripture? 3. According to Acts 15:19-21, on what day could Gentiles go and hear Moses read in the synagogues? 4. At Acts 2, the 120 Natsarim were gathered for which commanded festival of Yahuah? 6. At 1Cor 5:8, Paul told us to observe what feast? 8. According to Zeph. 3:9, Joel 2:32, Acts 2:21, those who are saved will do what? 10. Yahusha is the Messiah and King of what group of people on the Earth according to Scripture? 13. What is the Renewed Covenant, according to Heb 8:8-13? 14. Who is the Renewed Covenant with, according to Heb 8:8-13? 15. 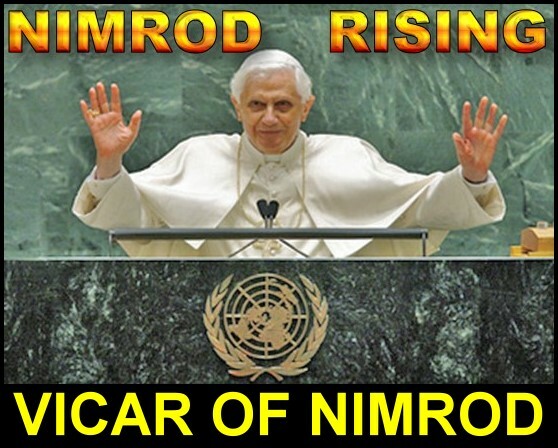 In the riddle of Rev 13, what will keep Yahuah's people from buying and selling? 16. What does the word "martyr" mean as used in Scripture? 17. At Acts 1:12, what distance did Luke describe was a "Sabbath distance?" (Luke wrote Acts approximately 31 years after Yahusha ascended). This quiz is designed to show there is a serious difference between what Scripture teaches and what tradition teaches. If this concerns you, contact us for the book FOSSILIZED CUSTOMS, or visit the web sites www.fossilizedcustoms.com and www.torahzone.net for articles. CORRECT ANSWERS: 1: Bible 2: Yisharal 3: Sabbath 4: Shabuoth 5: Torah 6: Passover 7: Obey Yahuah’s Commandments 8: Call on the Name of Yahuah 9: Ceremonial law of sacrifices 10: Yisharal 11: Yisharal 12: Everything He commanded Yisharal to obey 13: Torah written upon our hearts by Yahusha 14: House of Yisharal & House of Yahudah 15: Sabbath, the mark of Yahuah (Ex. 31:13, Ez. 20:12, Is. 56:1-12) 16: A witness 17: 2000 cubits 18: 12 tribes of Yisharal (Rev. 21&22). NEW! ARTICLE -- PRINT OR EMAIL TO OTHERS.